Loan defaults are a preventable form of plan leakage, and stopping them can improve retirement plan participants’ financial wellness. With all the industry focus on financial wellness, it begs the question. 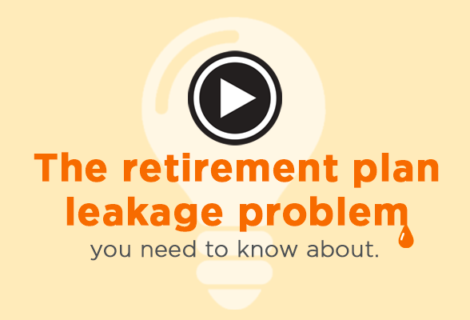 Why do plans ignore an ongoing source of retirement plan leakage: defined contribution (DC) plan loan defaults? Access to plan loans is a widely-acknowledged necessity, since loans are known to encourage higher participation and contribution rates. When retirement plan participants need emergency cash, they are required by regulation to take a loan before a hardship withdrawal to prevent immediate plan leakage. Yet if loans always default on termination, what does this accomplish? Certainly not financial wellness. Involuntary job loss caused by death, disability, or unemployment triggers defaults on unprotected loans, causing the same leakage as cash outs. While unintentional, this negatively affects retirement outcomes, especially during layoffs. According to Challenger, Gray & Christmas, layoffs were at a seven-year high in 2016. Think about it: a participant’s account is diminished during an already stressful time when they’re out of work without income. Their retirement savings and future income are now at risk. The facts are sobering: According to a Wharton/Vanguard study, 86% of loans default upon job loss. 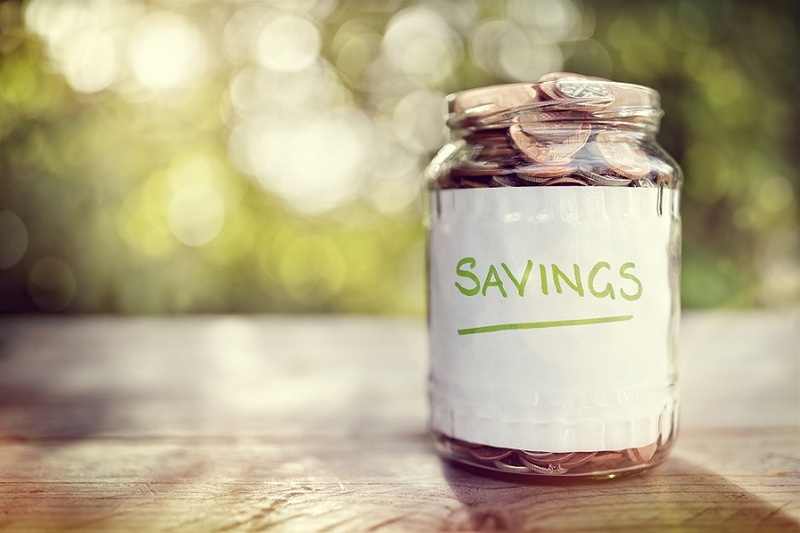 These defaults often trigger full cash outs leading to even greater retirement leakage. Unprotected DC plan loans leave a hole in the retirement safety net, causing an estimated $6 billion in annual leakage, and $30 billion when associated cash outs are included. Is there a way to avoid this vicious cycle? New industry developments suggest there is. Recent legislation introduced in the Senate proposes giving workers additional time to repay their loans. While measures such as this or other post-separation repayment options are a step in the right direction, they don’t address the realities or financial pressures involuntarily separated participants’ experience. Unfortunately, these alternative repayment options don’t provide the necessary liquidity to improve retirement outcomes with certainty. In most every plan, death, disability, and unemployment routinely create an immediate vesting of the (remaining) retirement benefit. Why are loan defaults treated differently? According to a DOL advisory opinion, “Preserving assets in the event of a loan default” is a mostly overlooked fiduciary obligation and a requirement of offering loans in the first place. Using this logic, if we prevent the loan default, we preserve a participant’s entire retirement benefit. This obligation suggests that fiduciaries consider DC plan loan insurance as a solution to provide certainty. DC plan loan insurance protects against involuntary default by preventing the default, thus protecting and vesting the entire retirement account balance. Group insurance can be included as a low cost, participant-paid automated feature within a loan program. Loan protection, along with just-in-time financial wellness communication, will encourage participants to maintain their retirement benefit rather than cashing it out. This solution preserves a participant’s retirement accumulation, allowing for decades of compounding asset growth before retirement distribution begins. Loan insurance is an actionable solution that makes loan programs safer and helps participants improve their financial wellness. Tod A. Ruble is the founder and CEO of Custodia Financial, creator of the Retirement Loan Eraser (RLE), a 401(k) financial wellness program. Tod and his team’s singular focus is to improve retirement outcomes by making loan programs safer.